World Radio Day, on 13th February 2019, is a date proclaimed by the United Nations Educational, Scientific, and Cultural Organization (UNESCO) celebrate radio broadcasting, improve international cooperation among broadcasters, and encourage decision-makers to create and provide access to information through radio, including community radio. All the United Nations (UN) Member States are observing this day, worldwide. It’s an occasion to draw attention to the unique value of radio, which remains the medium to reach the widest audience and is currently taking up new technological forms and devices. UNESCO encourages all countries to celebrate the day, by undertaking activities with diverse partners, such as national, regional and international broadcasting associations and organizations, non-governmental organizations, media organizations, outlets as well as the public at large. Despite being more than 100 years old, the radio is one of the most popular ways to exchange information, provide social interchange, and educate people all over the world. It has been used to help people, including youth, to engage in the discussions on topics that affect them. It can save lives during natural or human-made disasters, and it gives journalists a platform to report facts and tell their stories. The first World Radio Day was officially celebrated in 2012. The theme for the 2019 WRD is ‘Dialogue, Tolerance and Peace’, all of which, it appears, are sometimes lacking in today’s international relations. 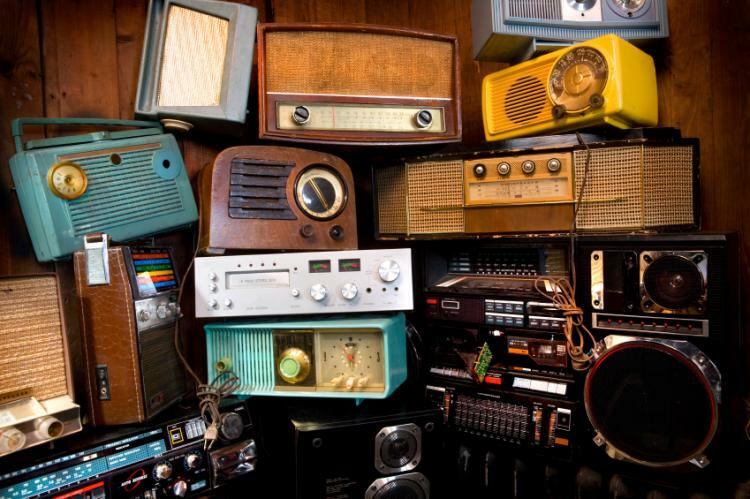 The day marks a time where people around the world celebrate the radio and how it shapes our lives. Radio brings together people and communities from all backgrounds to foster positive dialogue for change. There are two sub-themes this year, to the overall emphasis on Dialogue, Tolerance and Peace: Promoting Dialogue and Participation focuses on broadcasts that provide a platform for dialogue and democratic debate over issues, such as migration or violence against women, which can help to raise awareness among listeners and inspire understanding for new perspectives in paving the way for positive action. Uniting Under Common Concerns addresses the fact that radio programming can also build tolerance and surpass the differences separating groups by uniting them under common goals and causes, like ensuring education for one’s children or addressing local health concerns. More specifically, radio is the perfect medium to counter the appeals for violence and the spread of conflict, especially in regions potentially more exposed to such realities. On that basis, World Radio Day 2019 will celebrate this theme and underscore the power of radio in promoting understanding and strong communities. RadioUser has repeatedly published articles which underscore the importance of these aims and of WRD. Our recent article on Farmer Radio and the Lorna Young Foundation – who successfully deploys radio in its development work in Africa (RadioUser, January 2019: 66) – has been well received and led to strong feedback to both the LYF and RU. 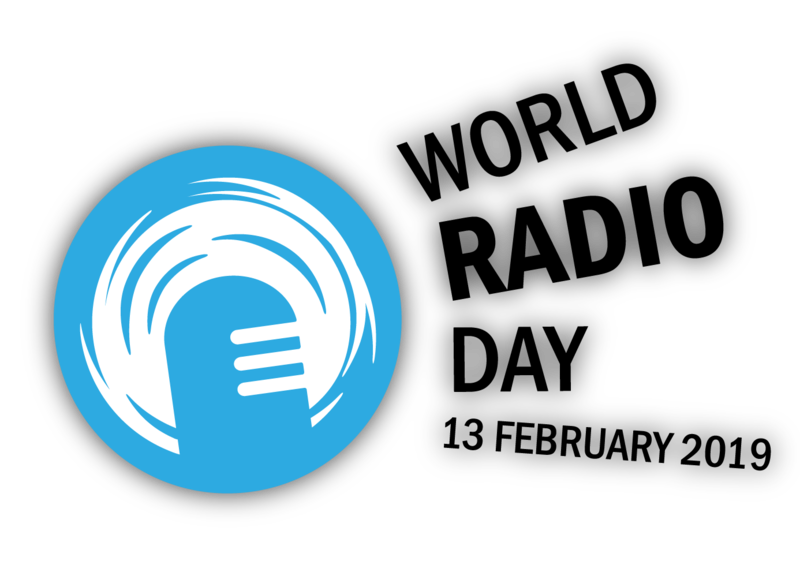 Previous themes for World Radio Day have included Gender Equality, Youth Participation, Radio in Humanitarian and Disaster Situations, and Radio is You.